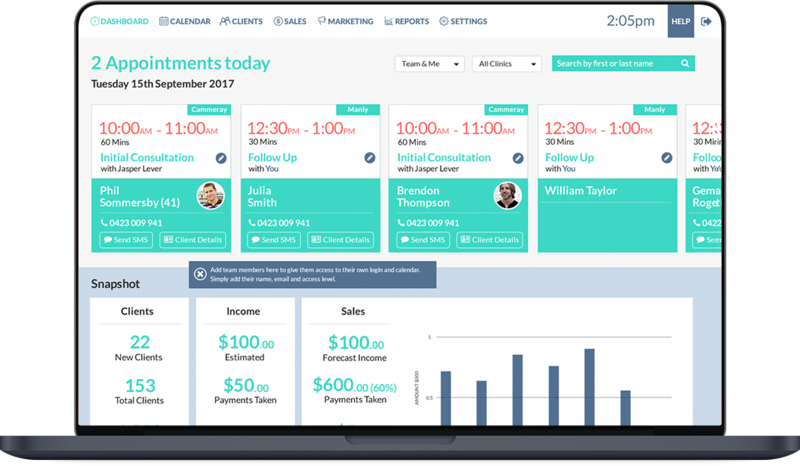 From scheduling to managing your finances – you can do it all on a single platform. 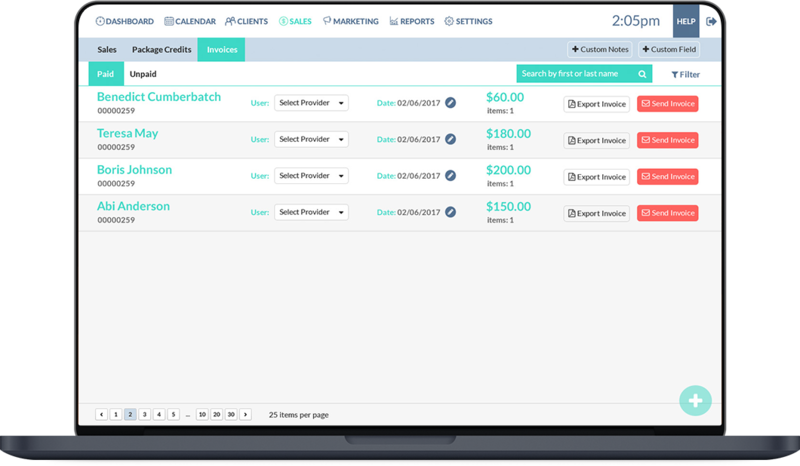 Manage multiple practitioners, services and pricing with ease. Set-up multiple logins with individual user permissions to control access. 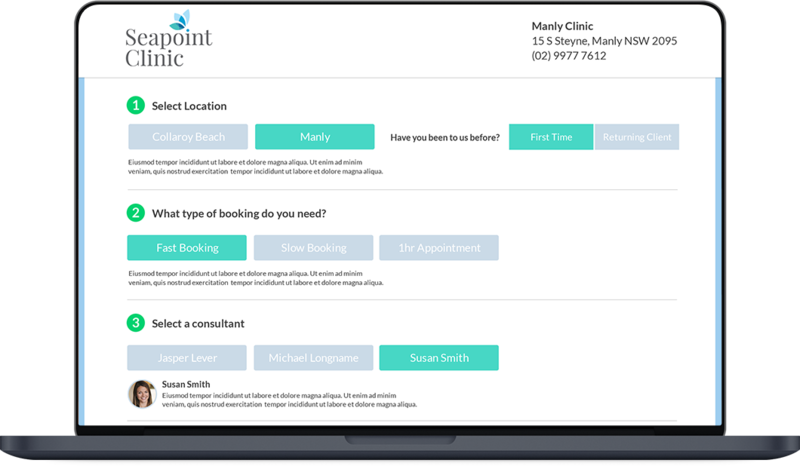 Better Clinics lets you manage appointments, scheduling, clients and invoicing on one secure, beautifully designed system.